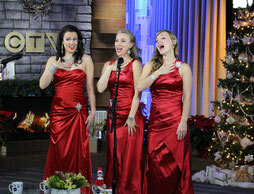 Classic Christmas carols sung with smooth harmonies reminiscent of the 1940's. When it comes to celebrating Christmas, The Agency girls are experts! Their extensive song list will have you reminiscing and singing along with new and old holiday classics. From "Let it Snow" to "White Christmas" to "All I want for Christmas", The Agency sprinkles festive retro charm into every Christmas songs for all to enjoy. 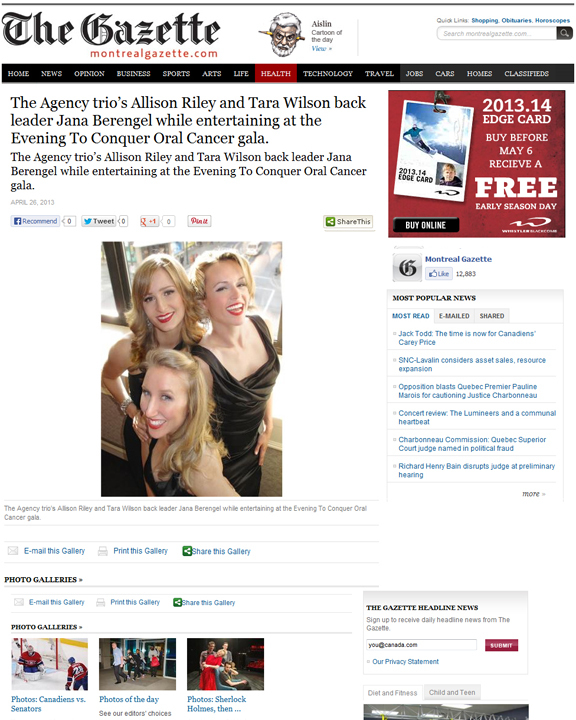 The Agency performs on CTV Morning Live! 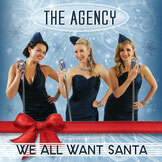 Check out The Agency's Christmas song, "We All Want Santa!" With it's catchy lyrics and a brassy swing, we think it's a fresh new take for the holidays! 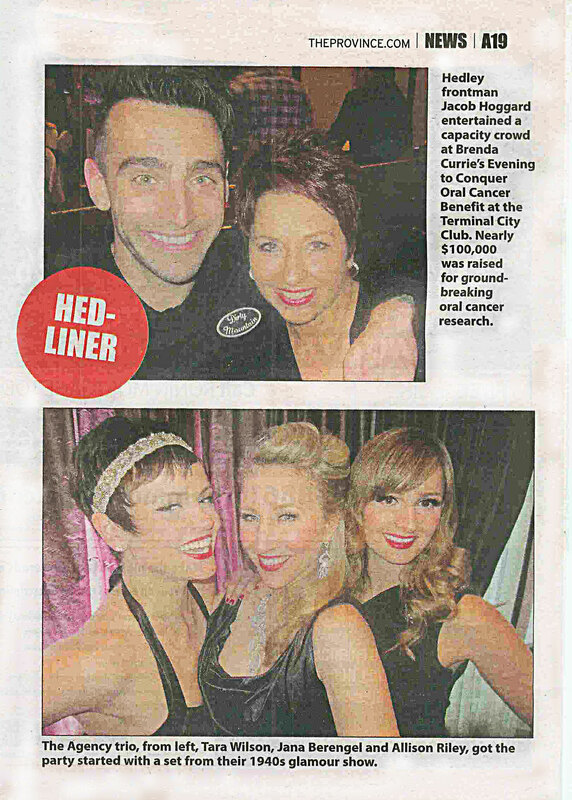 100% of the proceeds are donated to local charities. 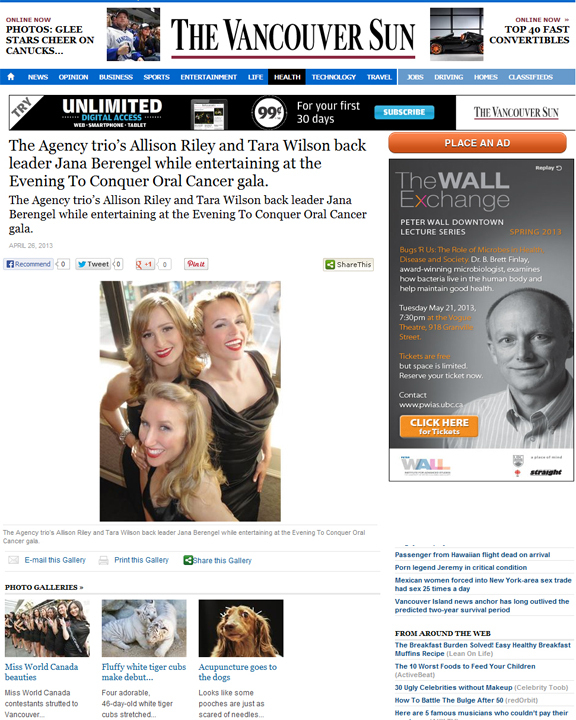 ~"They sound like The Andrews Sisters... only more glamorous!" 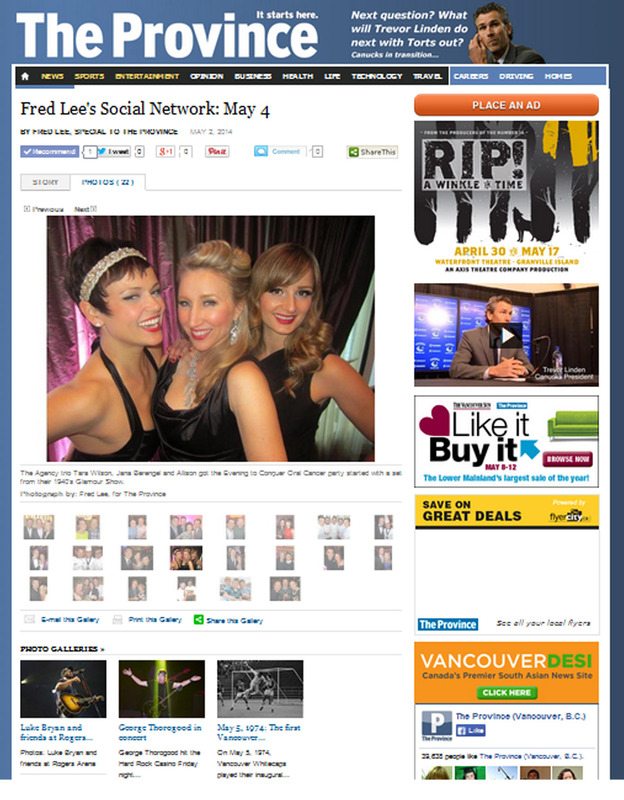 -Guest overheard at The Fairmont Chateau Whistler.